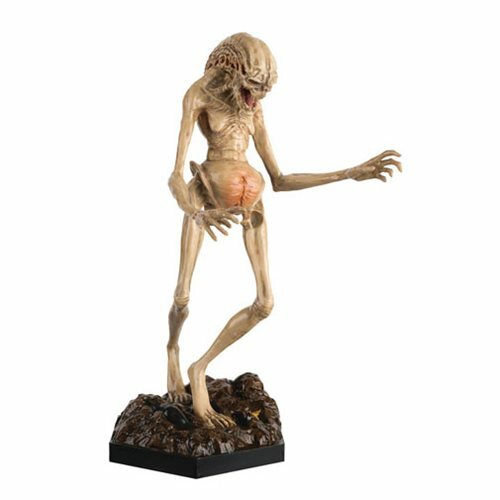 The Alien: Resurrection Special Newborn Figure with Collector Magazine #5 in the Alien and Predator Figurine Collection is the grotesque Newborn. The first and only of its kind, the Newborn is a half human, half xenomorph hybrid, the result of a twisted experiment. It was born to an alien Queen but considered Ellen Ripley its mother. Ages 14 and up.